HI TNPSC SHOUTERS,NOW I SHARE MY GROUP 4 CERTIFICATE VERIFIACATION PROCESS IN MY OWN EXPERIANCE FIRST YOU WILL TAKE ALL ORIGINAL CERITIFICATES. BUT THEY ASK , 10 TH CERITIFICATE 12 TH CERITIFICATE COMMUNITY CERITIFICATE DEGREE CERITIFICATE LAST STUDIED CONDUCT CERITIFICATE BEHAVIOR CONDUCT CERITIFICATE EXTRA IF YOU HAVE PSTM CERITIFICATE NOC CERITIFICATE THEN TAKE 2 COPY OF YOUR ALL CERITIFICATE WHICH I MENTION ABOVE .. TAKE 2 PASS PORT PHOTOS.. 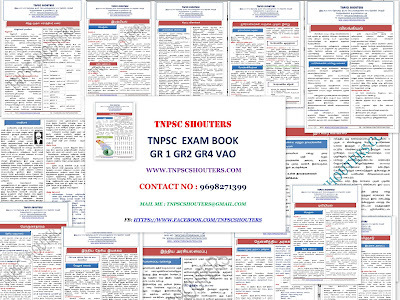 WHEN YOU WILL ENTER TNPSC OFFICE THEY ASKING CALL LETER FIRST ,SO DNT FORGET THE CALL LETTER.THEN THEY SEPERATE GRUOP .AND CALLING ONE BY ONE ..ITS TAKES 10 TO 15 MINS ..IF YOU MISSED ANY CERTIFICATE THAT TIME NO PROBLEM THEY GIVE TIME FOR YOU.. ALL THE BEST FOR WHO ARE SELECT TNPSC GROUP 2 CERTIFICATE VERIFIACATION.. Please let me know if conduct certificate from last studied institution should be obtained on latest date or if certificate received last year is sufficient for producing for TNPSC certificate verification. Please inform at the earliest. not necessary to get latest date. its enough to produce last year of leaving that institution. 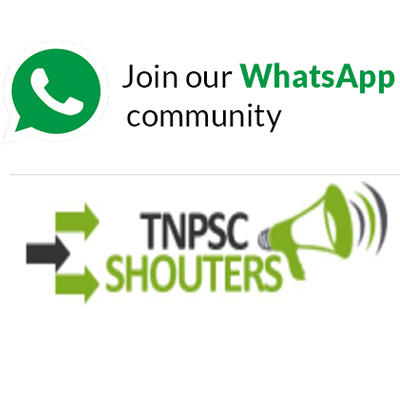 Tamil Nadu Public Service Commission is going to release TNPSC Group 4 Result on the Official Site. The Group IV exam will be held on 11/02/2018. Get TNPSC Group IV Exam Result by using registration number or password you can get your result from here. Tel.me the group 4 results date pls? TNPSC Group 4 Result 2018 will available on July 2018 by online official website, Tamil Nadu Public Service Commission will release TNPSC VAO Result 2018 by official web page. 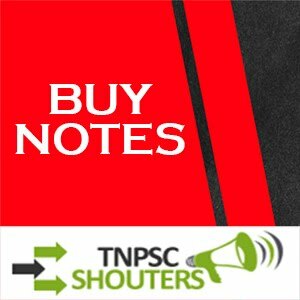 Check TNPSC Group IV Cut off Marks 2018. Sir in this website u had mentioned about the last studied conduct certificate and behaviour conduct certificate what's the difference between the both? Should we provide the both separately? Last studied conduct certificate should get from Your last studied institution or college or school..
TQ so much sir for the quick reply sir do v need behaviour ceritificate for group 4 certificate verification or only TC and conduct certificate will suffice? sir na apply pannum pothu pstmku 10th marksheet details koduthuruken.ipo pstm certificate kodukanuma.ila 10th pothuma. na 2005la 10th mudichen. pbm varuma ? plz tell me. In My TC under 'character and conduct section', it was mentioned as SATISFACTORY. Is that any problem to be mentioned as satisfactory rather than Good while CV verification. Is that suffice or I need to get a new one certification from the college. Sir is there a format for behavioural certificate if so please help me with it sir? Sir can we get behavioural certificate and health fitness certificate bother from same person I mean am planning to get it from a govt doctor so can I get bother behavioural as well as physical fitness certificate from him itself?